November went very well for Bier-Deluxe. We exceeded our sales planning in the B2B area by more than 30%. Unique visits (individual visits to our site) increased by more than 60% compared to the previous month. It is here that the positive impact of the upcoming Christmas trade and the start of the campaign on Companisto are especially noticeable. The number of foreign meetings has also markedly increased. For example, by means of cooperation with local bloggers, the meetings from Finland were able to rise by 32.3% to 1,161, and all that without an English language on-line shop. Bier-Deluxe’s participation in BILD Black Friday was also a great success: With approximately 1,500 new visitors to our on-line shop, we achieved sales of around EUR 7,000 in one day. With the achievement of the investment threshold of EUR 100,000 and the support now of more than 284 companists, we are now getting to grips with our first milestone - the expansion of Bier-Deluxe. In order to make craft beer available to more customers and to stay abreast of already existing demand, we have ordered the translation of our website into English. With the holidays and the New Year in mind, we plan to have this concluded in Q1/2017. Then we will commence with market penetration in the countries we are targeting. Our Bier-Deluxe crowd investing campaign continues to attract great interest. Every day, we receive new interview requests and we are engaged in lively exchange with craft beer and start-up bloggers from around the world (more on this in future updates). Currently, you can read an interview with Christoph on crowd street. The very trendy Scandinavian craft beer brew cats have our spread word of our campaign in their network. On Wednesday, 30th November we were at the opening ceremony for invited guests of the new Edeka wholesale market in Ludwigsfelde and we inaugurated our new craft beer into the new world of beer (over 50 craft beer varieties). 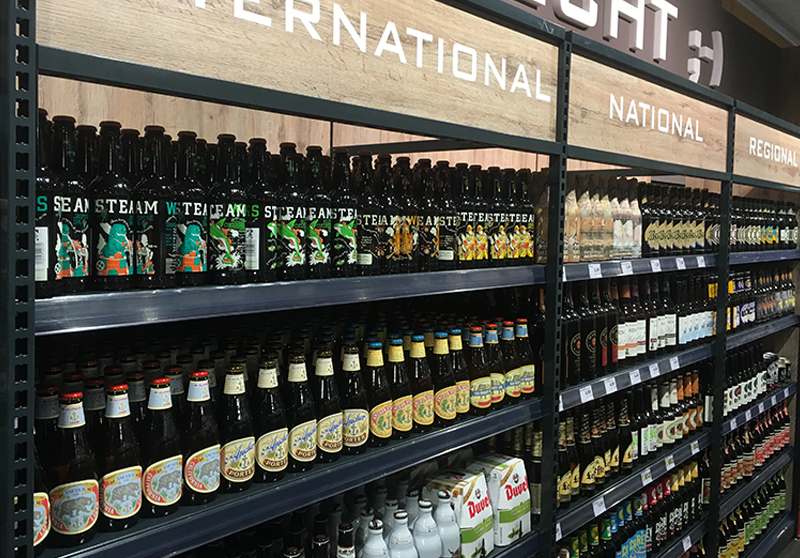 We are now the exclusive on-site craft beer supplier for both Edeka locations and are available to the owners as product range consultants. This coming Sunday, 4th December over the course of the whole day (from 11:00 to 23:00), we will be showing a total of 32 Christmas advertisements on sixx, Pro7 MAXX and Kabel Eins. Take a look! As promised, we are again concluding our update by providing you with a couple of fun facts about craft beer and a short video for our Craft Beer of the Week - this time the Pale Ale "Sunday" from the And Union brewery. The strongest craft beer in the world has an alcohol content of 67.5%. Following each Companisto investment, we first have to allow a 14-day withdrawal period before we are able to take care of the payment of premiums. 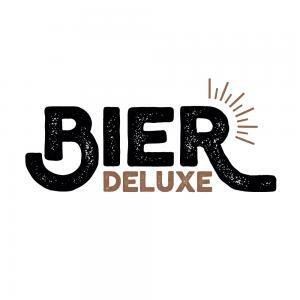 So we recommend that anyone who wants to receive their premiums in time before Christmas should invest in Bier-Deluxe as soon as possible! We are looking forward to a successful future with Bier-Deluxe and its Companists!